A kitchen is not only the focal point of your home, but it’s also the heart of it. Castile Construction, Inc. specializes in kitchen remodeling and can help make your kitchen both more beautiful and efficient. 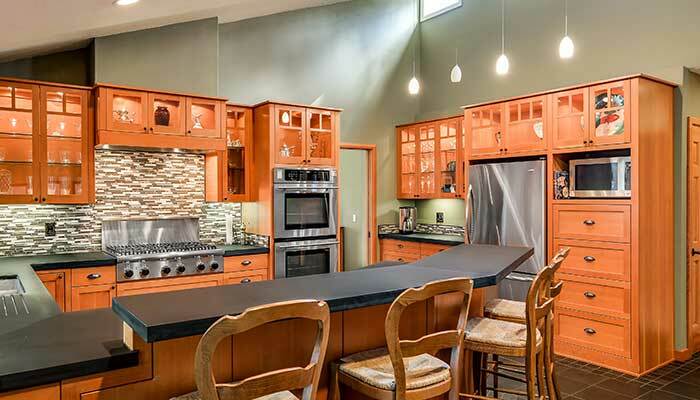 For most homeowners, the kitchen is “The Gathering Spot.” With so many styles, colors, and textures to choose from, your kitchen remodel project can truly reflect your personal decorating and entertaining style. Castile Construction is Certified in Universal Design through the National Association of Remodelers (NARI). This furthers our commitment to helping design your Kitchen Remodel vision to completion. 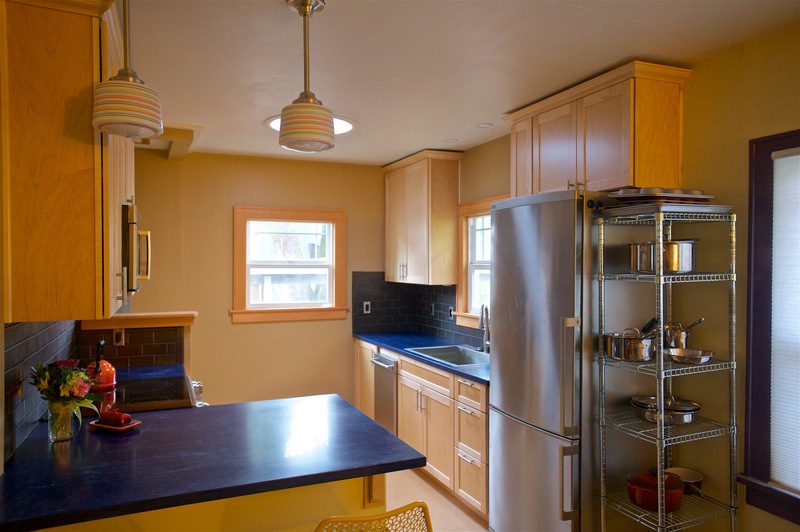 The above picture is from a beautiful job we did for Laura L. Check out the full story of this Eugene Kitchen Remodeling Contractor job here. 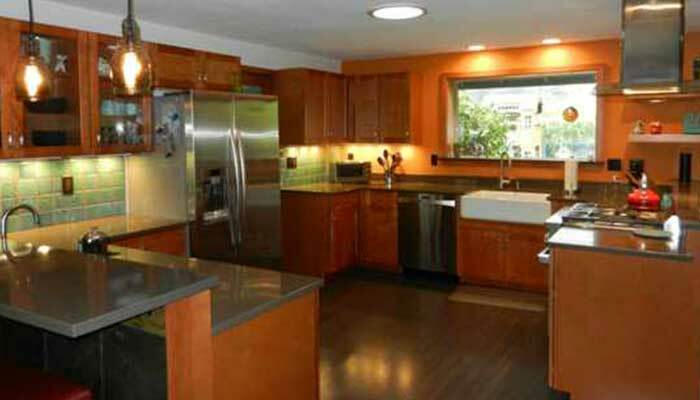 Following below are more Kitchen Remodeling examples and we also provide a work in progress overview so you can see an example of how we progress on our Kitchen Remodeling jobs. 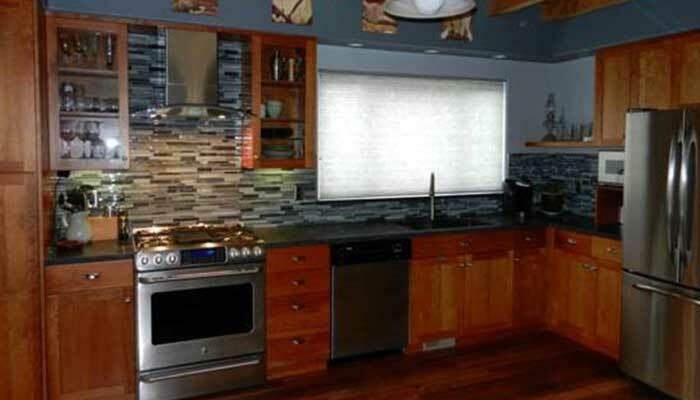 See more of Josh & Serena Kitchen Remodeling done in Eugene’s Ferry St Bridge area. 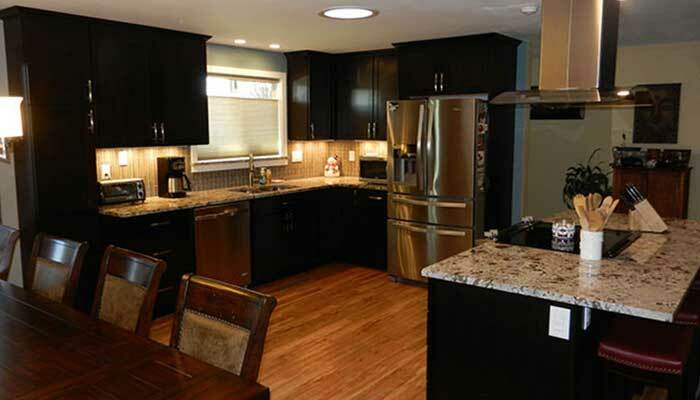 See more of Brenda and Trudy’s Kitchen Remodel done in Springfield, Oregon.